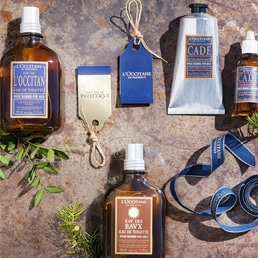 For over 30 years, L'OCCITANE has united essential oils with the principles of armachology in its hair care ranges. 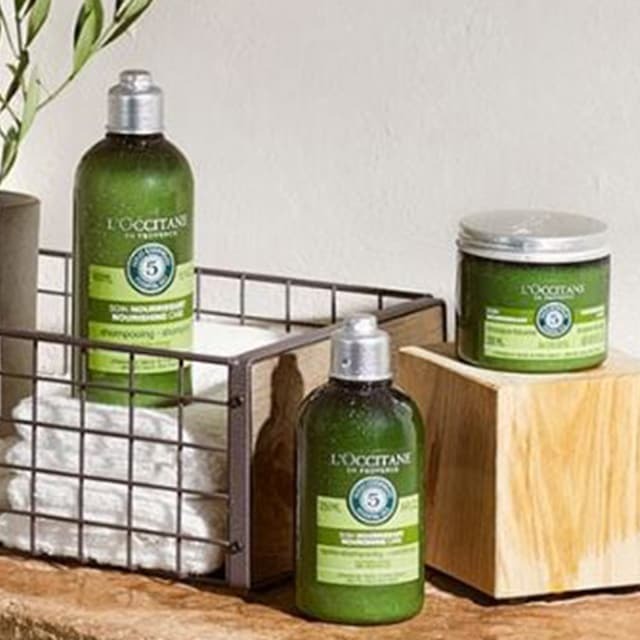 Each product contains five essential oils, brought together to act in synergy on the hair, helping to restore health and vitality. 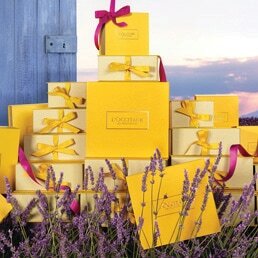 A historic expertise applied to body and bath care, offering all the relaxing properties and benefits of essential oils.